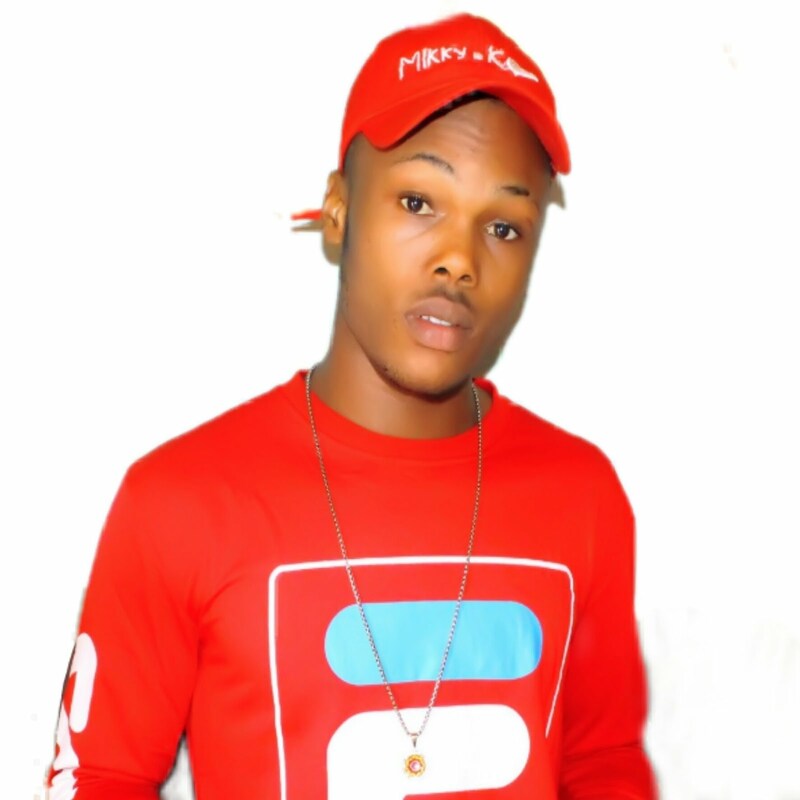 Fast rising versatile rapper and singer IFURUEZE ONYEMAECHI WISDOM popularly known as WISDOMLEE . 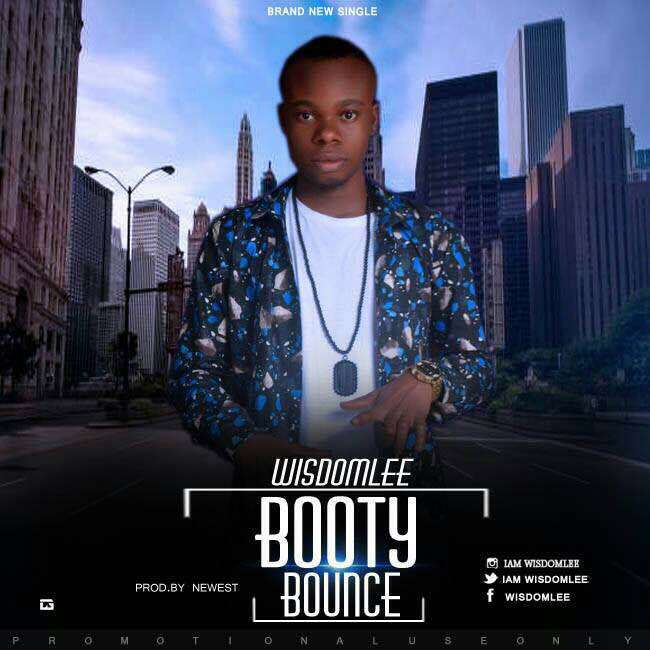 Wisdomlee is a perfect definition of talent,metaphor and Punchlines. 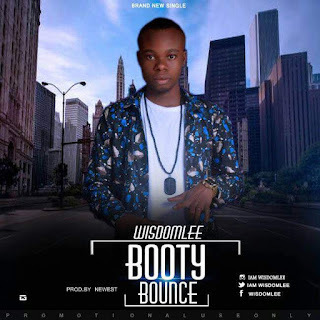 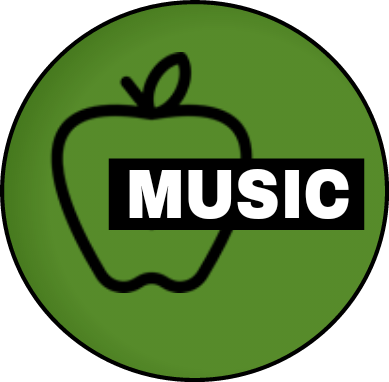 He dishes out a new banging tune titled #booty_bounce.